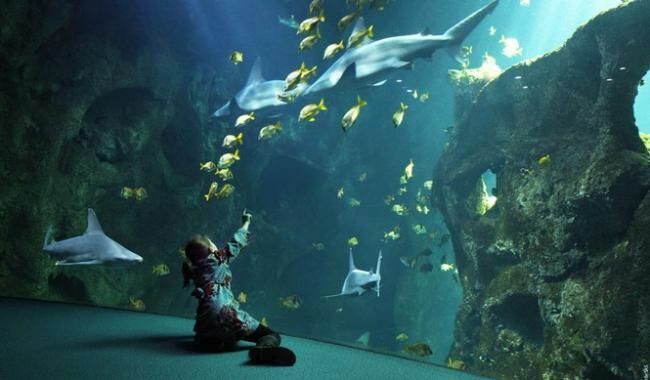 Did you know that the Aquarium of La Rochelle is one of the largest in Europe with more than 12,000 animals of 600 different species spread over 75 aquariums – an ideal family outing! 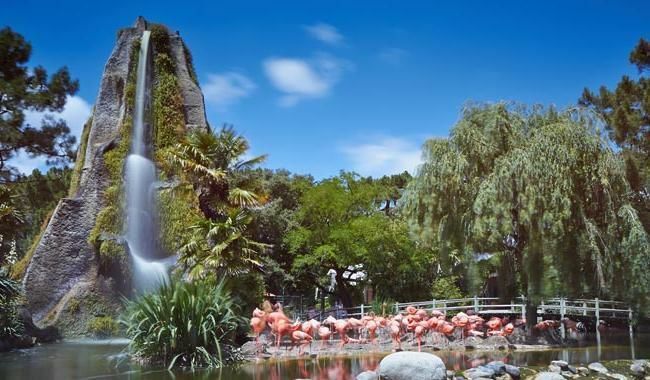 At one and a half hours from Hôtel de Toiras by car, the La Palmyre Zoo is open 365 days a year. Come and discover 150 different species (1,600 animals) in the park. Mammals, birds and reptiles will no longer have any secret for you and your family. 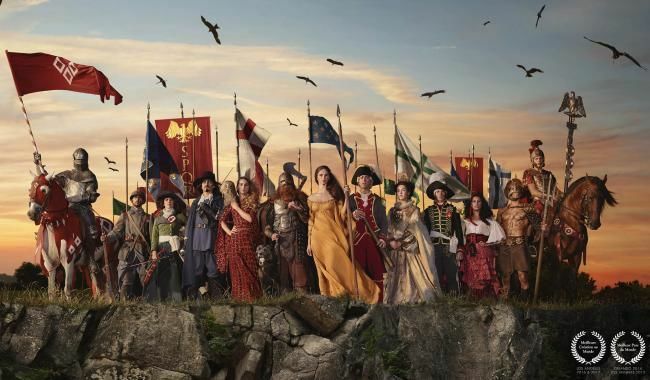 Elected Best Park in the World, the Puy Du Fou is located approximately two hours from the hotel by car. This theme park offers plenty of grandiose spectacles and adventures which will enthral both kids and adults. 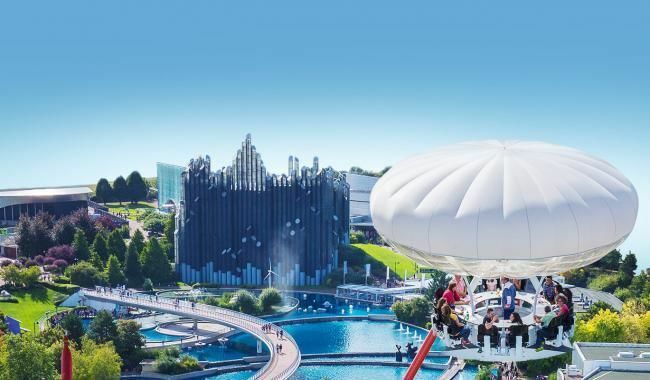 After only two hours by car immerse yourself into a fun-driven, fantastic and fairy atmosphere of this leisure park dealing with the topics of technology, science with attractions mixing a sensorial and visual approach.